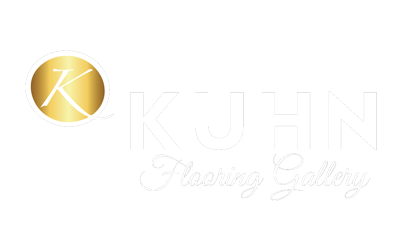 One of the greatest things about Kuhn Flooring Gallery is that the company also has expertise in window treatments. Come in and talk to them and you’ll find a new perspective on window treatment trends. 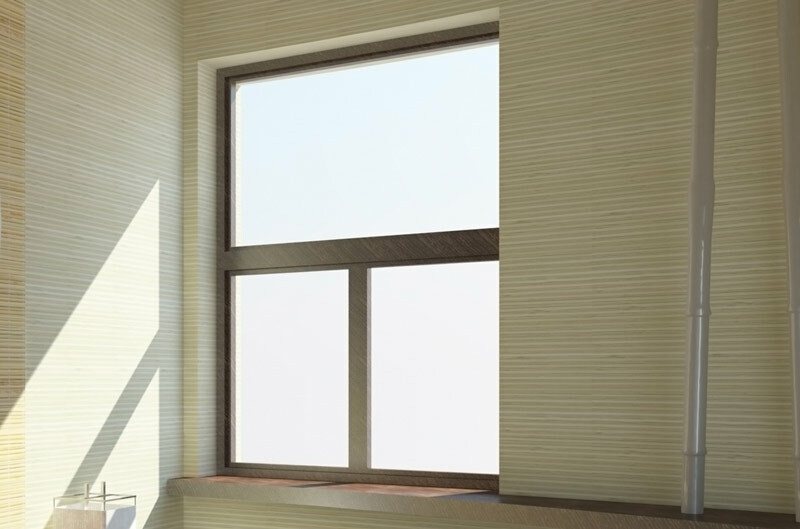 According to the experts at HGTV.com, if you neglect your windows in favor of a different design focus, you’ll be left with a bare view. Whether you find yourself in need of fresh window treatments, or are starting from scratch, the website offers several window treatment trends to help you turn any window into your new favorite focal point. HGTV said it’s seen white paired with black or navy. O’Reilly says blue is becoming the new “red” in the window treatment industry, with a variety of ocean hues in teal, aquamarine and soft green. Soft lavender and gray, dusty hues round out the soothing part of this palette. Persimmon, orange and gold will be popular jewel tones, while brown continues to dominate. “[Brown] has been, and continues to be, the new basic,” says O’Reilly. Soft textiles are still driving the market and styles. Fashion and interiors trends are almost simultaneous now, and because of that you are seeing couture fabrications and dressmaker details such as ruffles, cording, beading, lace, etc. Grosgrain, a strong, closely woven ribbed fabric usually made of silk or rayon, is used as a ribbon detailing on blinds and drapes. Velvet banding can also be used as detailing, or as ladder tape to cover up route holes for string in blinds. On a business trip in Milan, Italy, O’Reilly got velvet inspiration when she saw some grassy window shades with bits of velvet woven in. When she returned to the states, she incorporated the trend at Smith+Noble. Once you’ve figured out your window treatment plans at Kuhn Flooring Gallery, you can turn your attention back to the Boca Raton flooring company’s multiple Florida flooring options. If you’re looking for flooring in Pompano Beach, Kuhn can also meet your needs. Stop by or call for an appointment today.